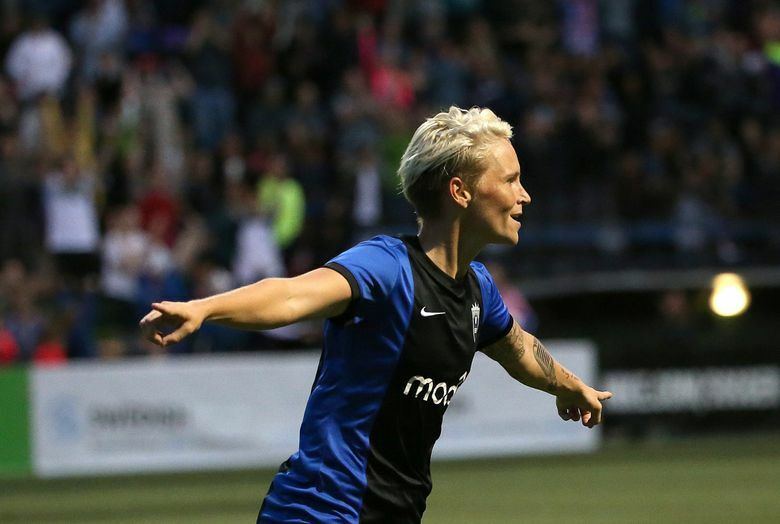 Reign midfielder Jess Fishlock was honored by the British royal family for her accomplishments on the field and for her “services to the LGBT community,” the family announced via Twitter on Friday. Fishlock is the first Welsh-born soccer player to record 100 caps for her country. She was awarded an MBE, which means Member of the Most Excellent Order of the British Empire. It’s an award given by the Queen for community service.